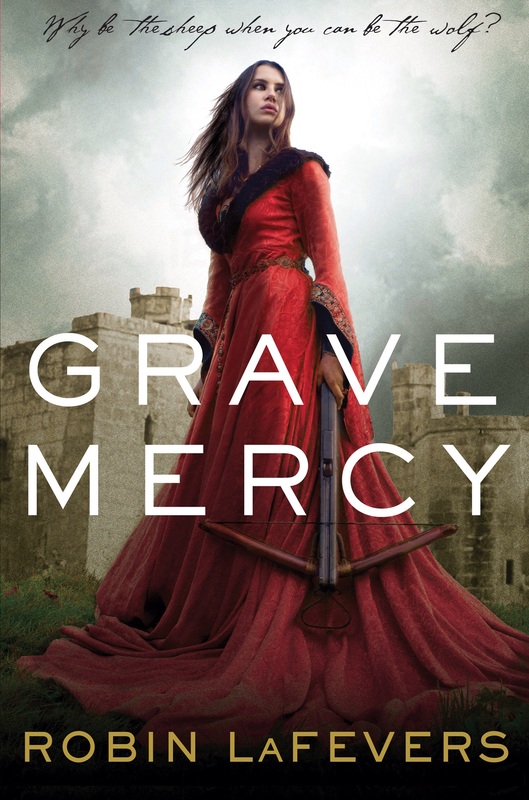 Lately, I’ve been reading books about assassins, and this one was great! There were lots of surprises, and for the most part the story flowed really well. There were a couple of scenes were the action was hard to follow, but everything still made sense. The were a few things I totally missed until Ye happened, like the fact that Anne was only 12. I will definitely be reading the next book, but I’m sad to lose Ismae’s POV! Gavriel seems like a great match for her, and I would love to hear more about the two of them. He was a very full character that seemed pretty realistic, and I loved that the romance went from their loathing of each other, to the reader realizing that over time, they really began to like each other. I am sad that, in my opinion, there was not very much description of what the characters looked like, this makes me have a hard time picturing them. Occasionally a character would be called pretty or ugly, or old or heavy. As the tagline says, why be the sheep when you can be the wolf?